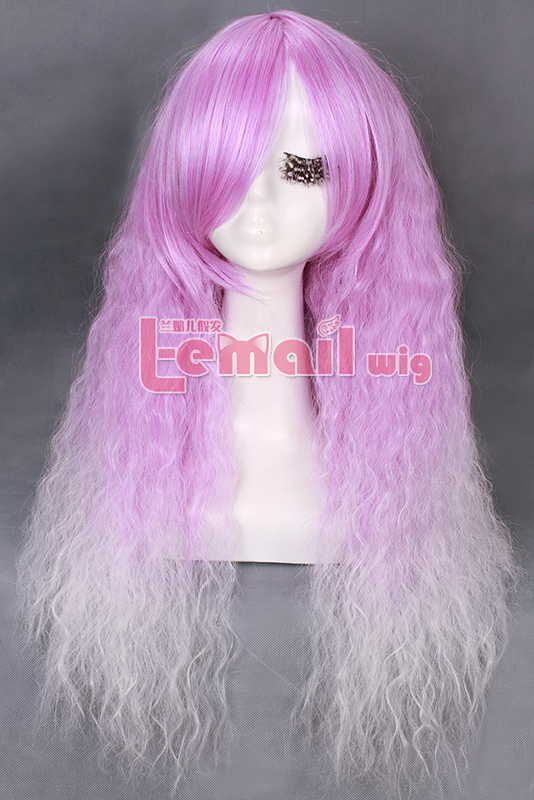 Among all the wigs, pink color Rhapsody wig is one of the favorites of many girls. It looks sweet and can be really suitable for many lovely and pretty dresses, and it’s very popular using in wigs, well, I mean HUGE varieties of pink wigs are provided both for daily look and cosplay. Along with tons of styles, pink color wigs become more and more popular. And the prices of most range between about $10 and $30. And Rhapsody pink curly/ wave wig is actually, really soft and fluffy. With light color in the tips, this wig looks more delicate. 70cm long design makes it a perfect length and it’s good to cover your nature hair. 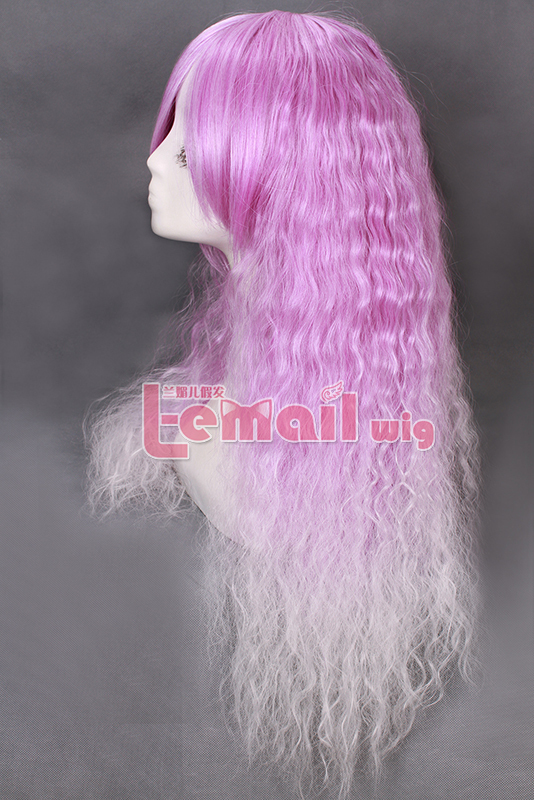 This entry was posted in Buy Cosplay Wigs and tagged Long curly mixed color wig, long wave cosplay wig, pink color wigs, rhapsody wigs.